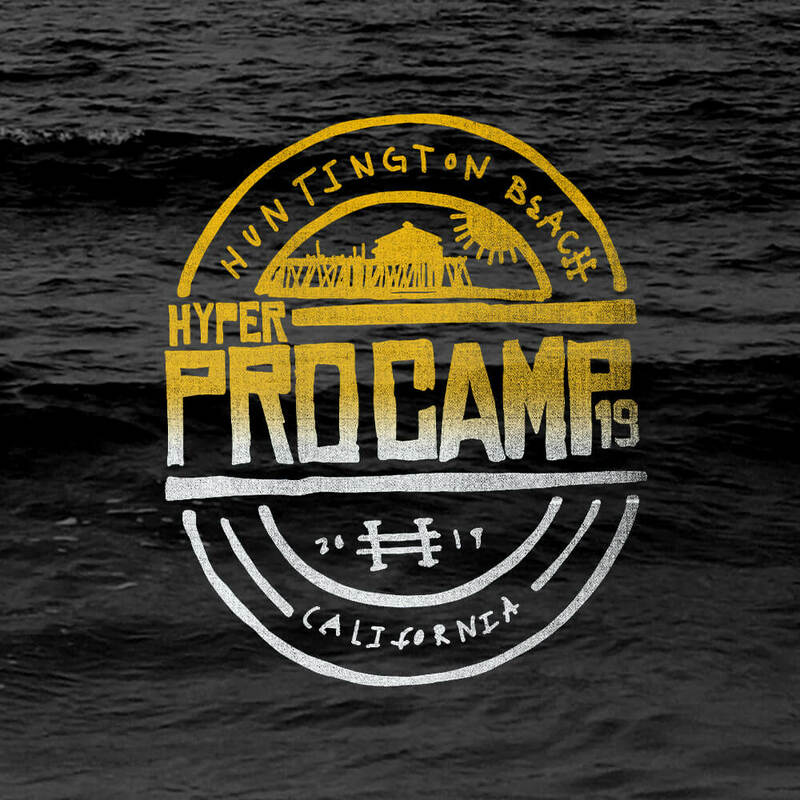 Train and hang out with the Hyper crew for a powerful weekend in Huntington Beach. Train with the Hyper Pro Athletes and learn new kicking, weapons and tricking combos. 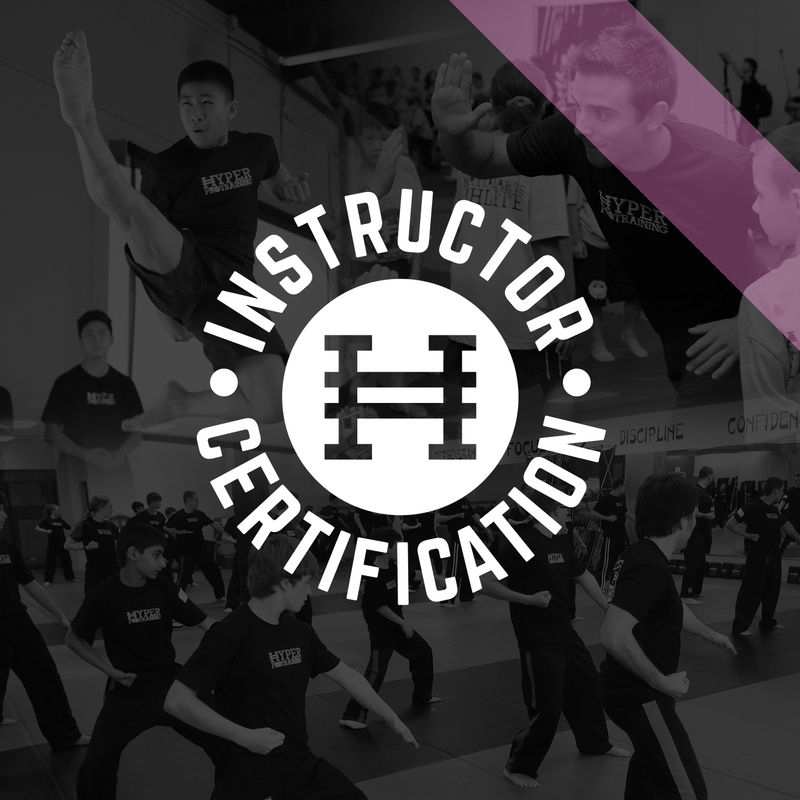 During this certification, we give instructors the solid foundation class structure, dynamic drills, class formations, and systems for teaching dynamic classes.